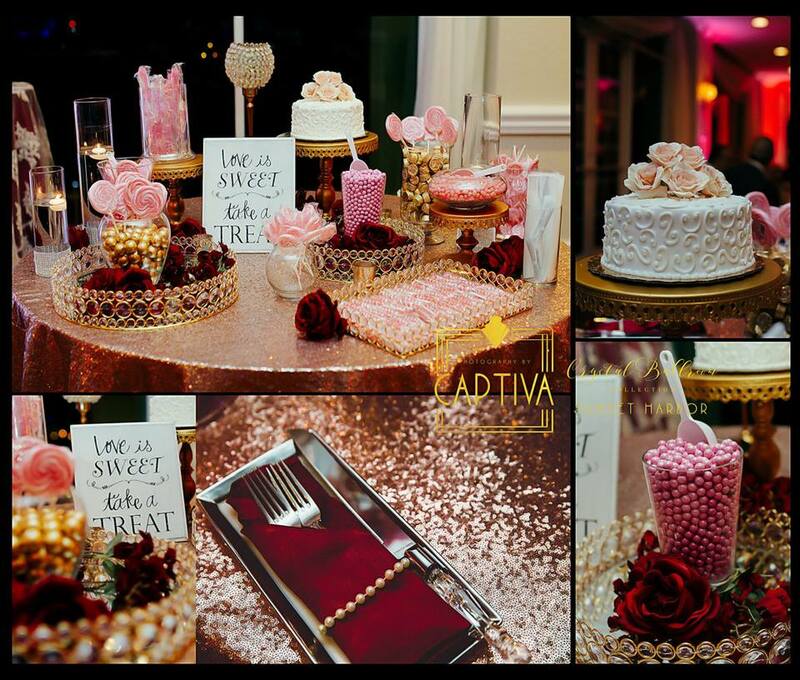 When you are searching for the perfect quinceañera venue in Orlando, you deserve to work with one that offers decor and designthat compliments every color scheme imaginable and packages that make any style of quinceañera possible. The Crystal Ballroom is your one-stop-shop for party and event planning. From floral arrangements to glitzy Manzanita trees draped with sparkling crystals, we offer a variety of centerpieces to give your quinceañera the wow-factor you’re looking for. The Crystal Ballroom is adorned with four gorgeous chandeliers surrounded by white ceiling draperies, giving your event an ambiance of class and elegance. 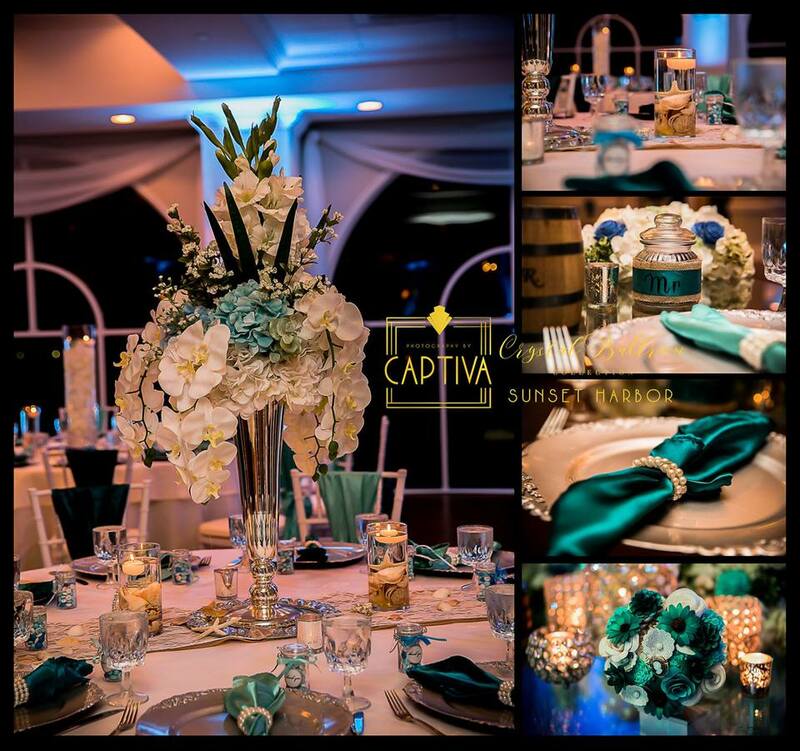 Our quinceañera venue also wows the crowd with its color-changing uplighting around the ballroom. If that’s not enough, perhaps arriving in style on the 20-foot Hollywood style red carpet, complete with red velvet rope and matching chrome stanchions, will interest the soon-to-be 15-year-old. During her celebration, the guest of honor can expect to be treated as a princess as she sits under her very own showcase VIP canopy. This beautifully draped canopy is placed over the quinceañera chair and comes fully decorated with a crystal chandelier hanging from the center as well as uplighting around the sides. The Crystal Ballroom prides itself on making every event as stress-free as possible. The Crystal Ballroom allows you to choose outside catering from any source. You can have your family chef or favorite restaurant drop off the perfect feast for your guests! In addition to what this quinceañera event venue offers, The Crystal Ballroom also provides an opportunity for the quinceañera to acquire dance lessons in the ballroom by day. From taking care of your decorations to managing the event, The Crystal Ballroom allows you to start your special day feeling peace of mind and knowing that everything has been taken care of.